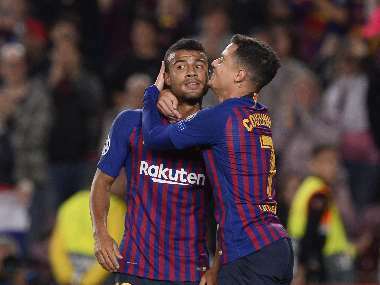 Barcelona's Brazilian forward Philippe Coutinho has been sidelined with injury, and is set to miss out on two to three weeks of football, said the Catalan club. 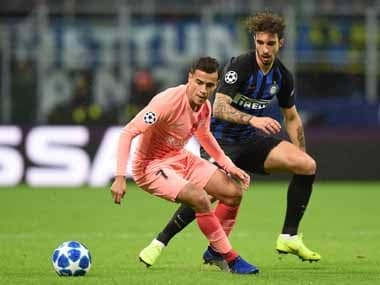 Barcelona secured their place in the Champions League knockout stage with a draw at Inter Milan, as Harry Kane revived Tottenham Hotspur's hopes but Liverpool slumped to a shock defeat. 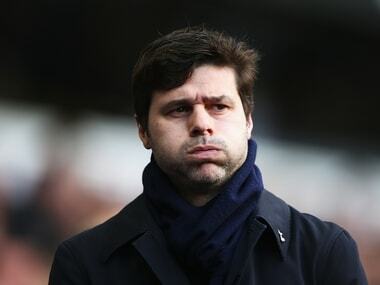 "In the end (it was) a draw and (it leaves us) with the minimum possibility to go to the next stage of the Champions League," Pochettino said. 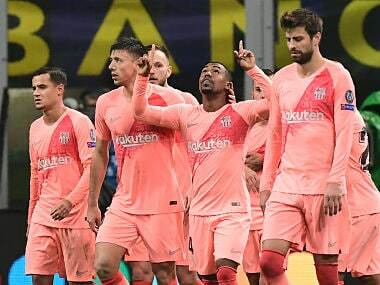 Barcelona won despite Messi's absence, Mohamed Salah scored twice in Liverpool's victory, Borussia Dortmund thumped Atletico Madrid 4-0 and Tottenham Hotspur's knockout phase hopes look bleak. 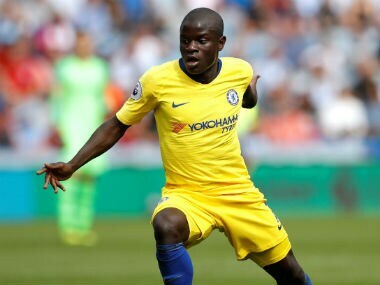 Here's a report of all of Wednesday's Champions League games. 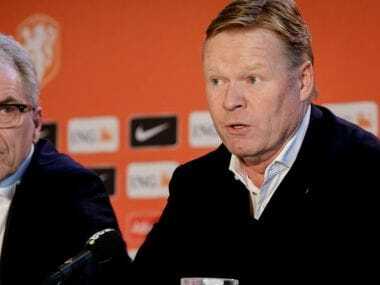 We discuss four talking points from across top Europeans Leagues, in a week where Liverpool reaffirmed their title credentials with a thumping victory against Southampton, while Barcelona scrambled for a 2-2 draw against city-rivals Girona. 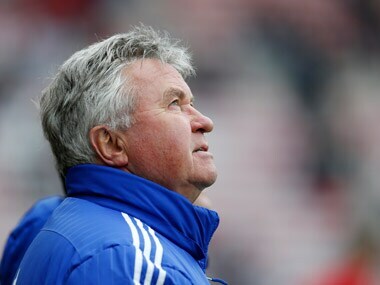 Former Chelsea and Real Madrid manager Guus Hiddink has been hired by the Chinese FA to coach the U-21 team with an eye on the Tokyo Olympics of 2020. 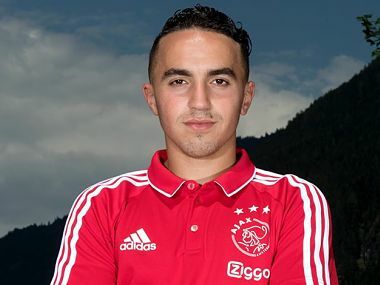 Nouri suffered irregular heart problems in a pre-season friendly against German side Werder Bremen in Austria on 8 July and collapsed. He was resuscitated and flown to an Innsbruck hospital by helicopter.